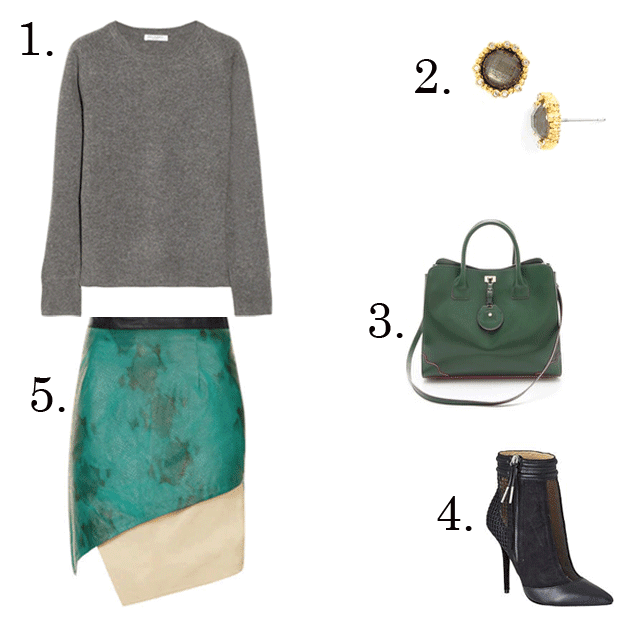 This leather layered skirt surely makes a unique style statement--just the right way to start off the new year! Beautiful combination, but one question. With it being so cold outside, what stockings (color, etc) would you wear with this? Good question about the cold! 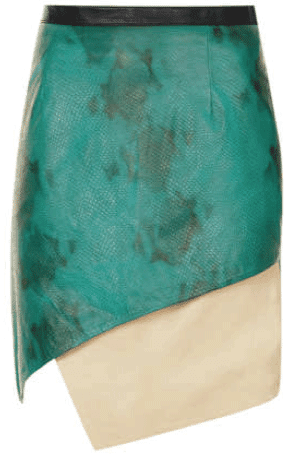 I'd wear this skirt with black opaque or almost-opaque tights. It would look super cute.